49-year old Leonid Kazinets, who entered the list of 500 richest people in Russia according to Forbes, has lost the status of a bachelor. 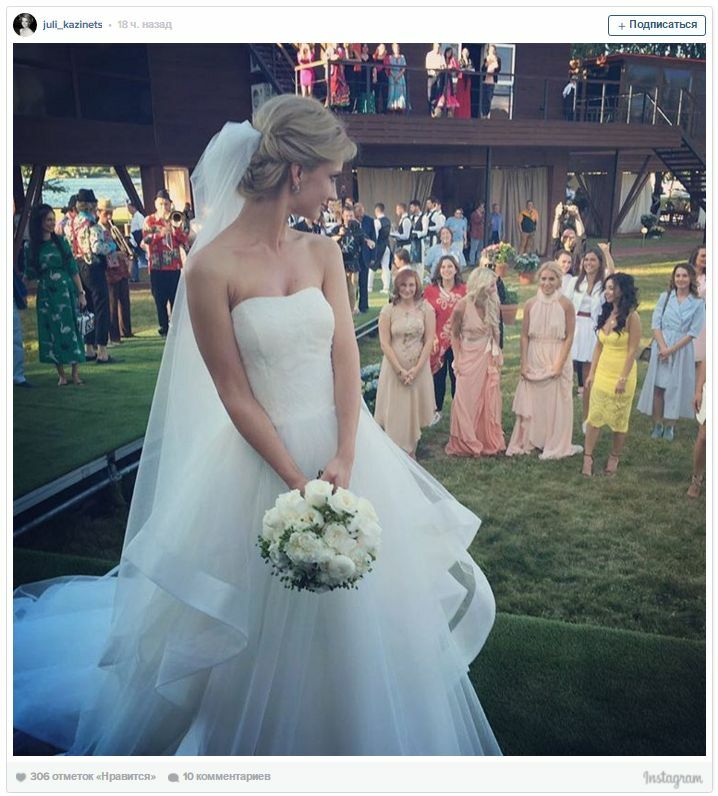 The bride of billionaire became an employee of the Department of Cultural Heritage of Moscow - Yulia Khasia. 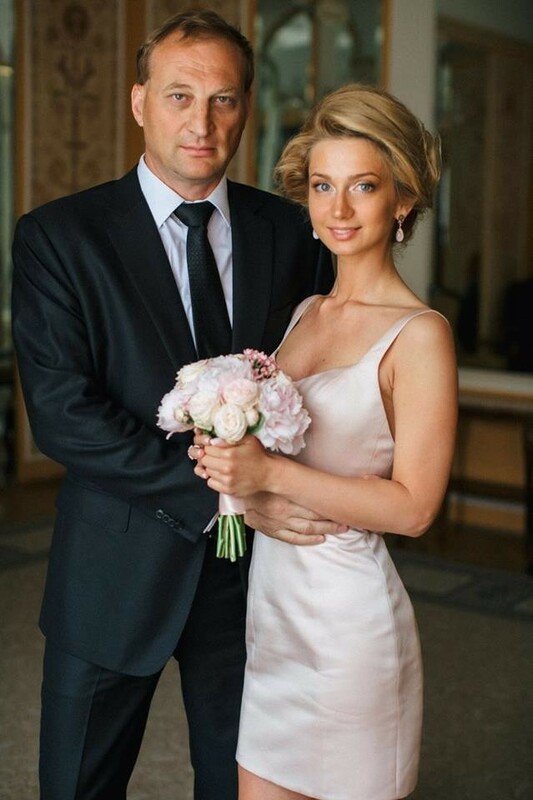 Leonid and Julia have registered their marriage at Griboedovsky registry office in the end of June. 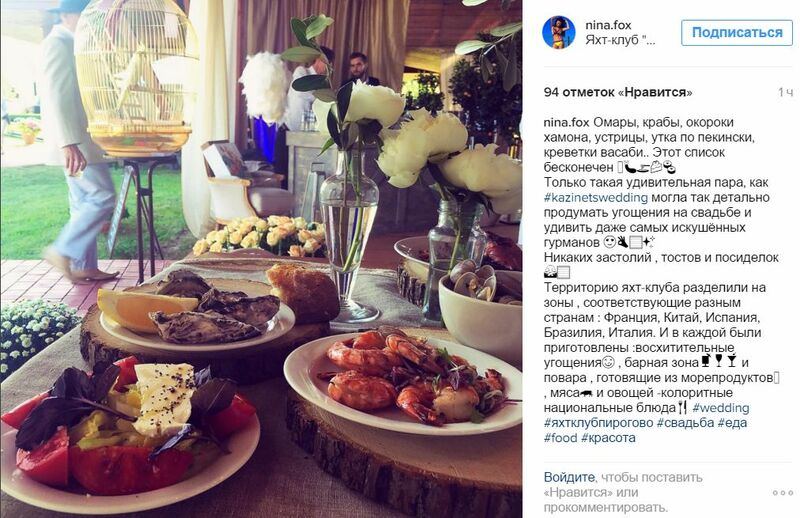 The celebration on the occasion of the wedding pair arranged at luxury rustic yacht club "Pirogovo". 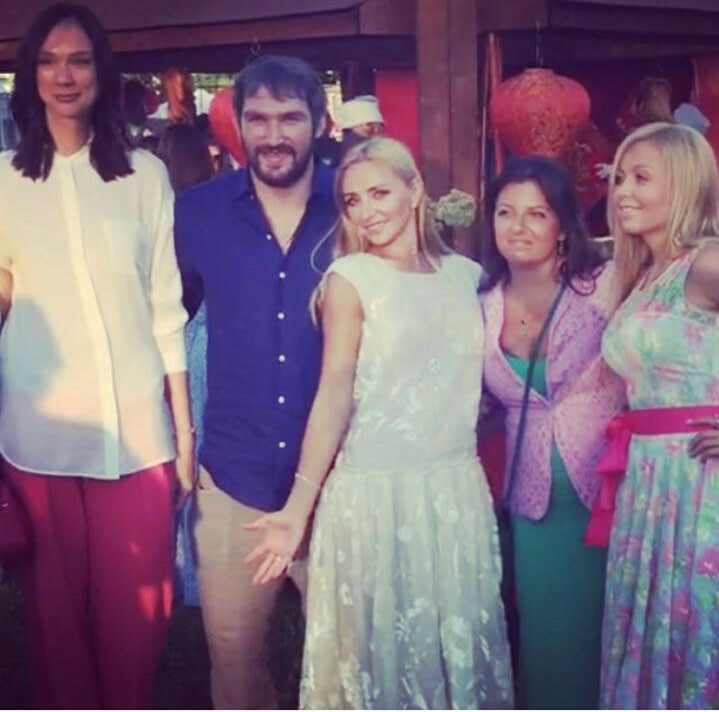 The wedding was attended by 120 guests, among whom were well-known athletes - 30-year-old hockey player Alexander Ovechkin and 41-year-old figure skater Tatiana Navka. Despite the fabulous wealth of the groom and the status of the guests, the couple has not spent a fortune on this wedding. 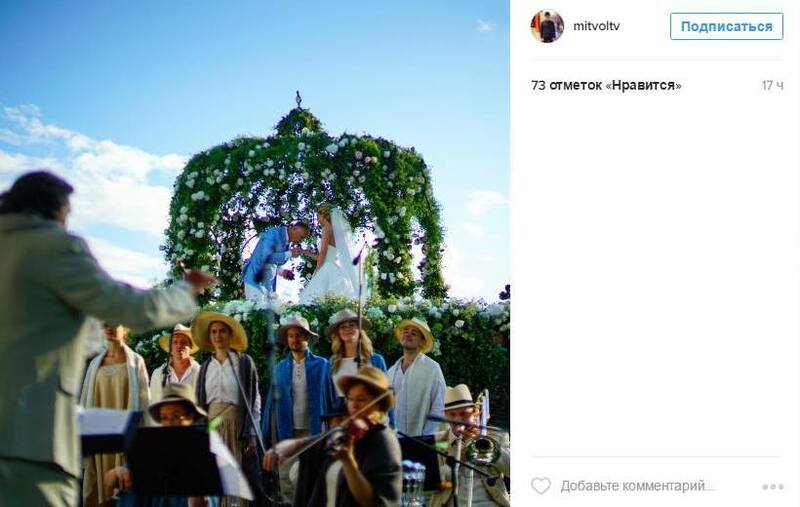 Leonid Kazinets spent about 6 million rubles on a wedding: 4.5 million were spent for the organization of the event itself, without taking into account the bride dress, groom suit, and rings. 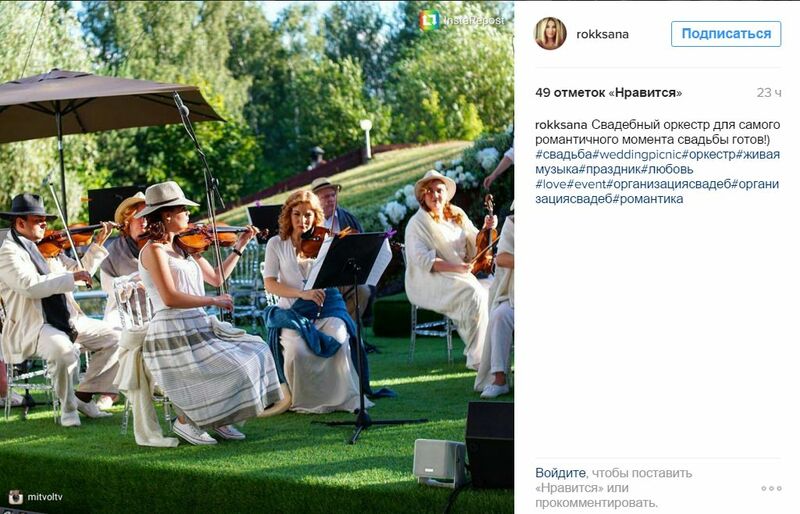 The guests were walking around, holding glasses of champagne to incendiary tunes of Serbian Gypsies! The "Balkan Transit" band performed in and out of the water. 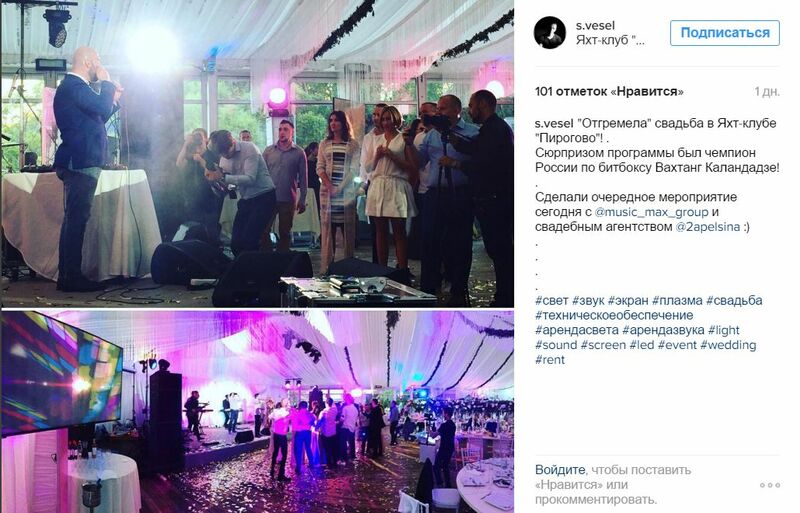 The guests were entertained by well-known singer and beatboxer Vakhtang and a magician. The most interesting part of celebration was prepared by the couple for guests in the evening. 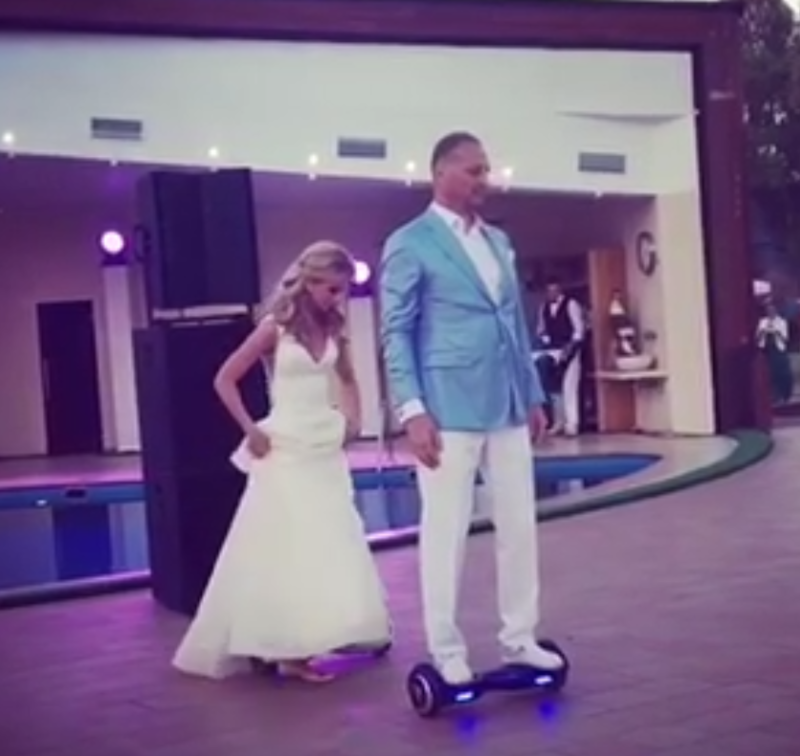 The couple decided to bypass all standard wedding setting and danced their first dance on the Self Balancing "Mini-Segway". Recall that Leonid Kazinets built and renovated more than 300 houses in Moscow. 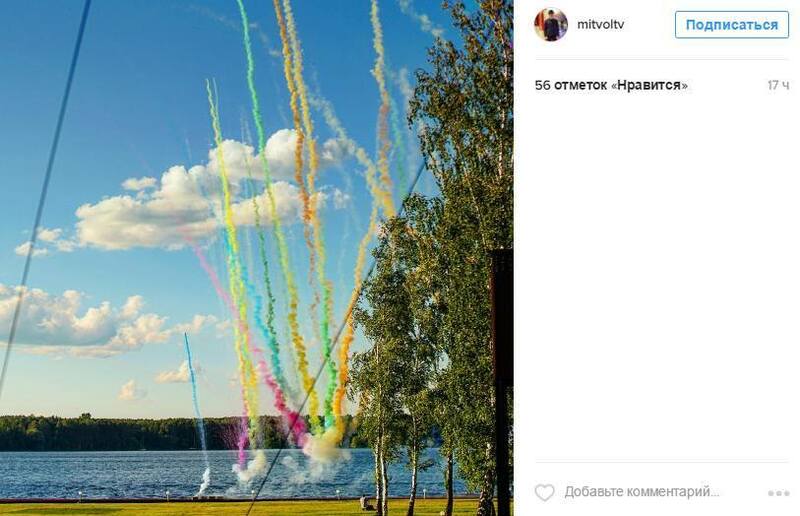 And in 2015 he was awarded the title "Honored Builder of the Russian Federation." In addition, the man has reached great heights in parachuting, mountain climbing and sailing races and even made the Guinness Book Of Records. 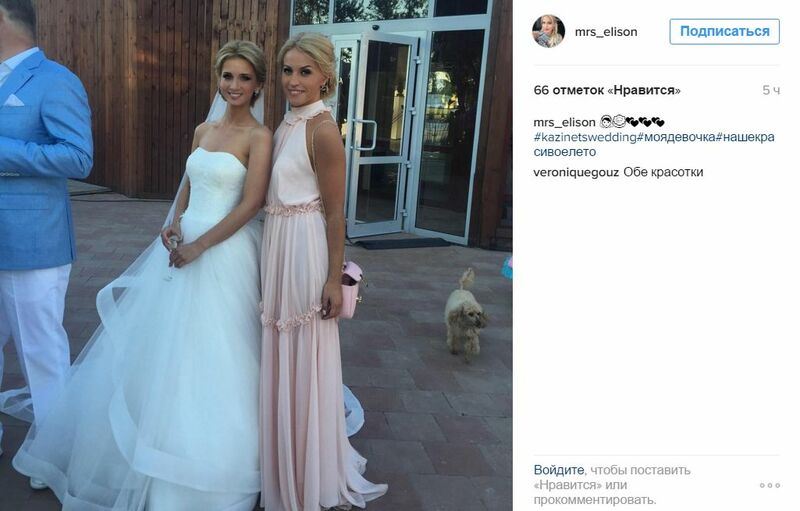 By the way, Leonid Kazinets was among the guests at the wedding of Tatiana Navka and Dmitry Peskov, which took place in August last year. 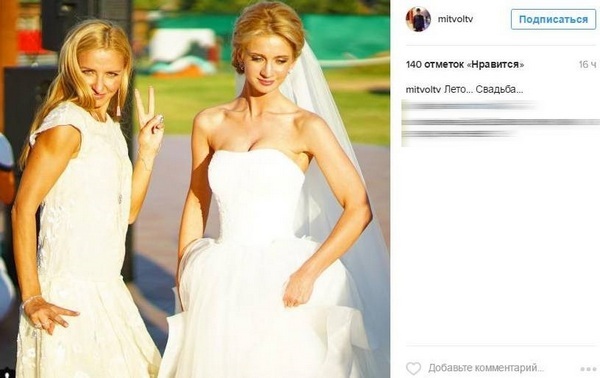 The wedding was attended by many celebrities - Yana Rudkovskaya, Valentin Yudashkin, Alika Smekhova, Nikolay Baskov, Philipp Kirkorov, Anna Semenovich and many others. The ceremony has become one of the most ambitious events of the summer in Sochi.